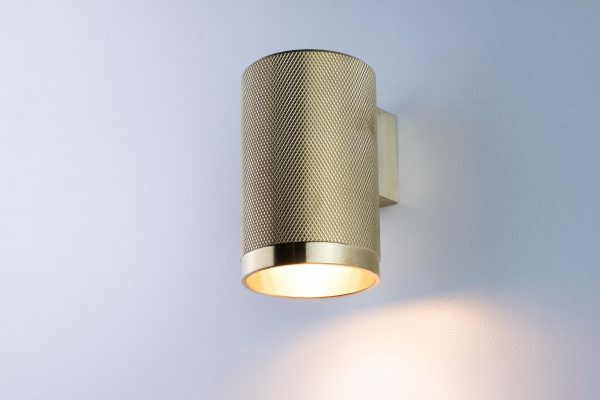 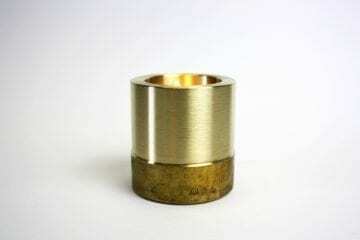 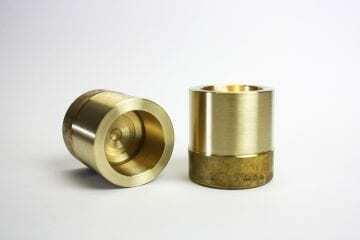 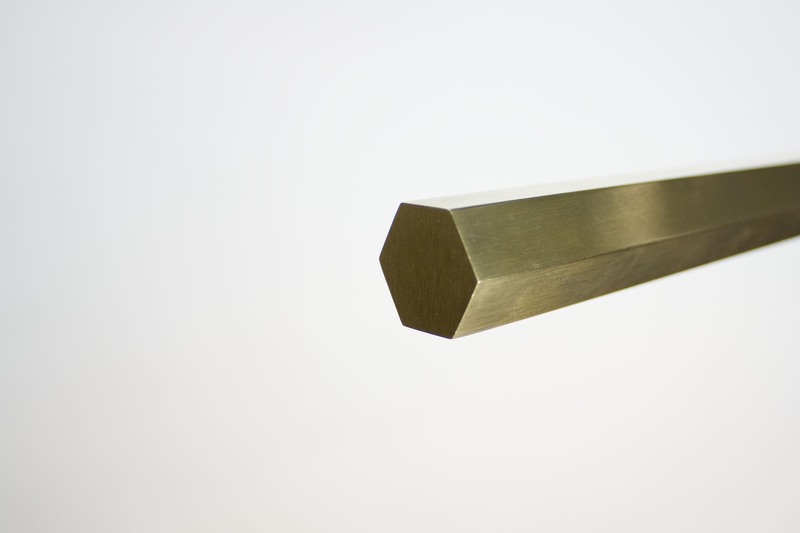 Exi is a solid brass hexagonal bar with a recessed LED strip light. 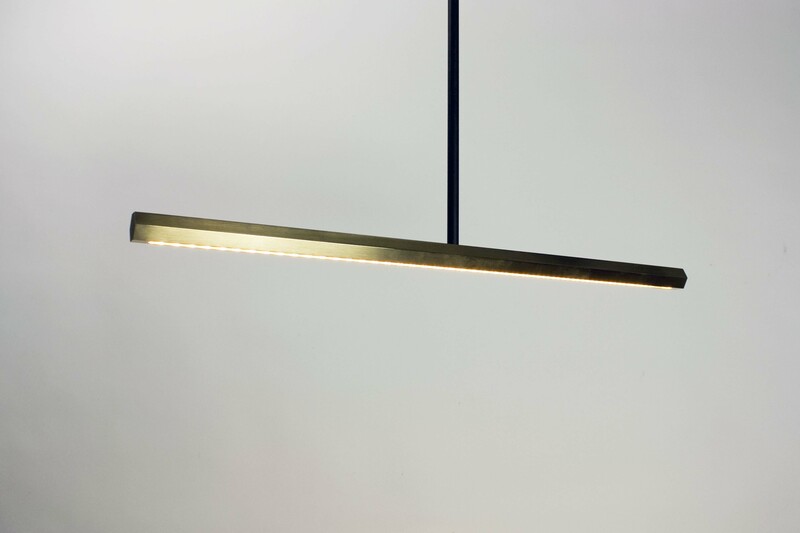 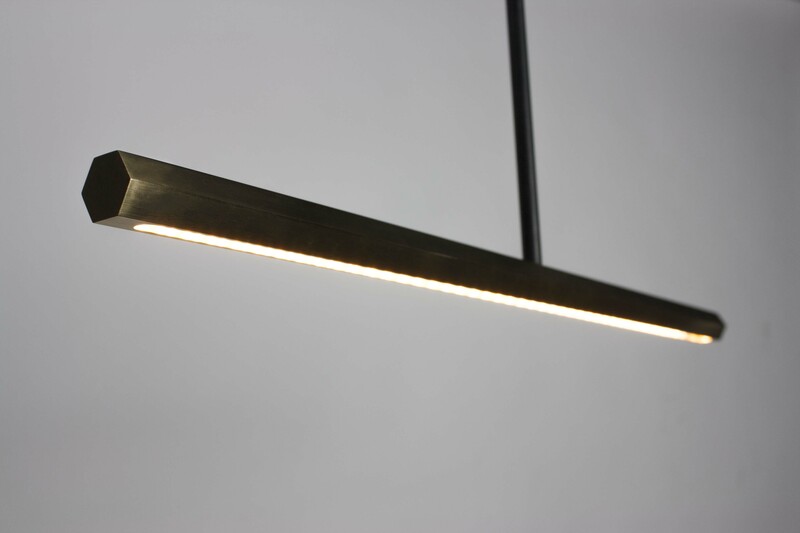 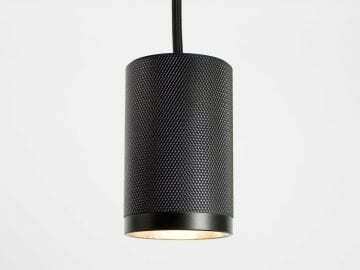 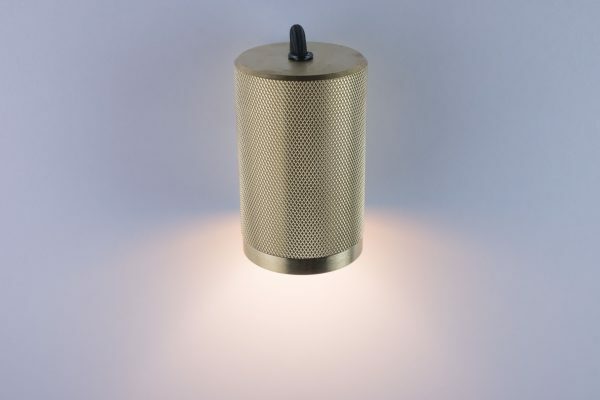 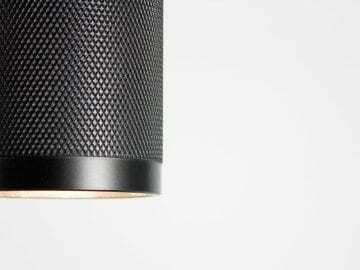 Exi, greek for the number 6, is a solid brass hexagonal bar with a recessed LED strip light. 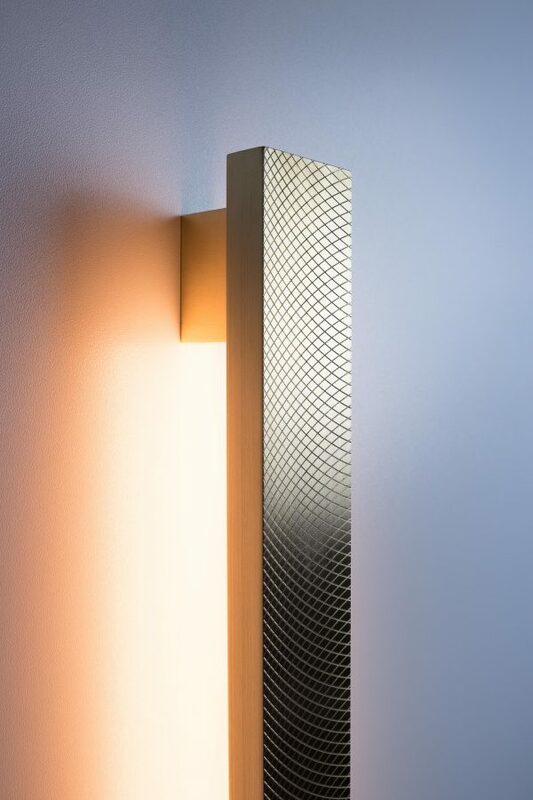 The structure of the six edge and six vertices allows this light to be streamline and intriguing. 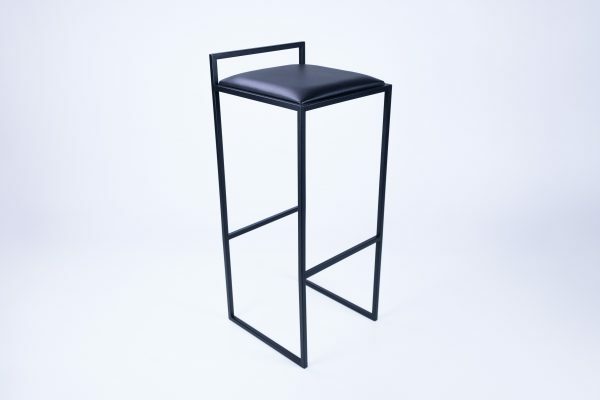 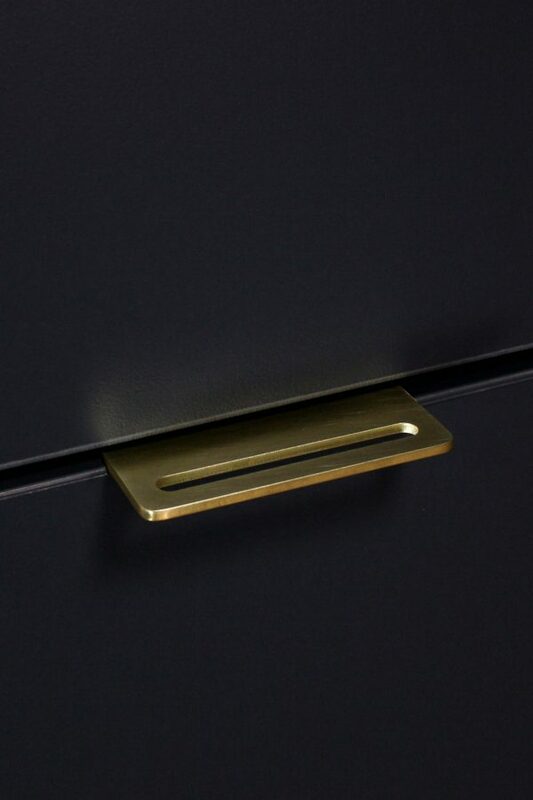 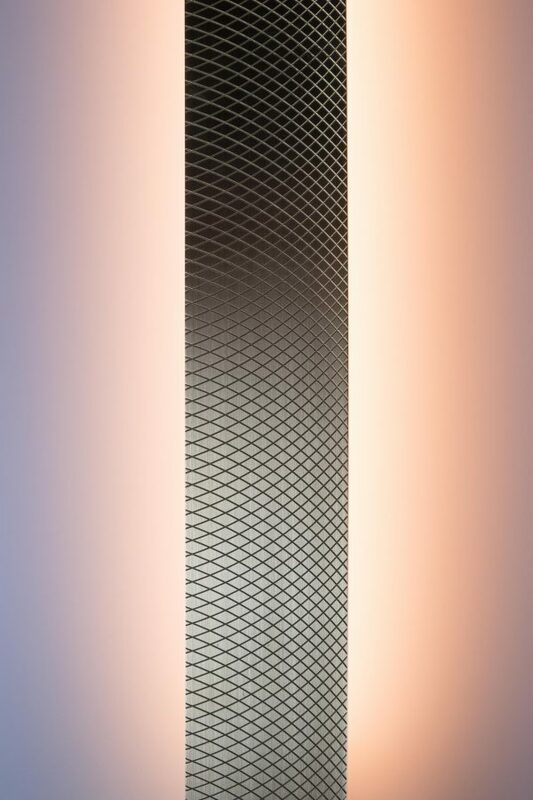 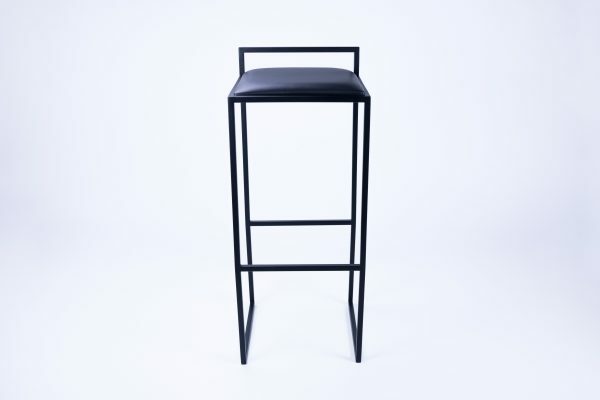 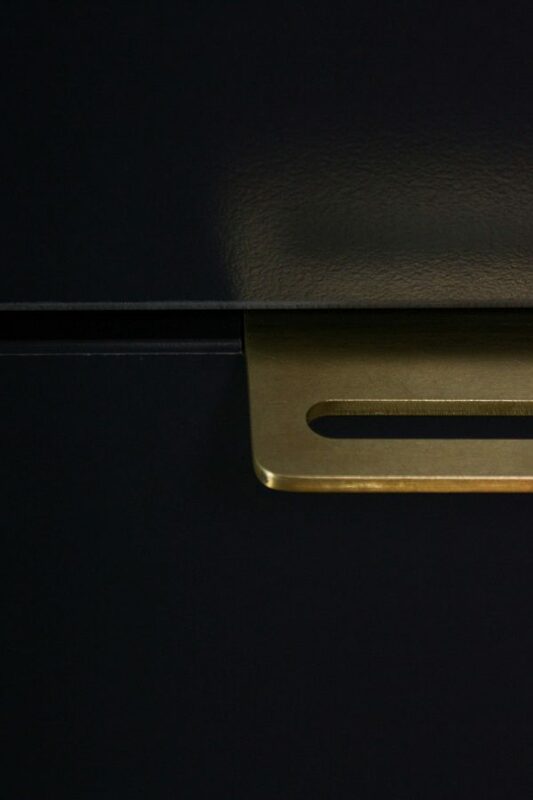 Each surface reflects the light differently creating shadow and highlights making the material the hero of the product.